At Snellville Heating, Air and Plumbing, we pride ourselves on taking care of each and every customer as best we can. This means providing reliable and innovative plumbing and HVAC products and services throughout Suwanee, GA and beyond. Need to make sure your HVAC system is properly sized for your living space? Or maybe you have a plumbing problem that requires prompt attention? Then look no further, we are the team you want on hand. We look forward to learning how we can best serve you, so be sure to give us a call today. Don’t fool yourself into thinking you can handle your plumbing problems all on your own in your Suwanee, GA home. It’s far more beneficial to call in professional plumbers, even if you are a handy homeowner. 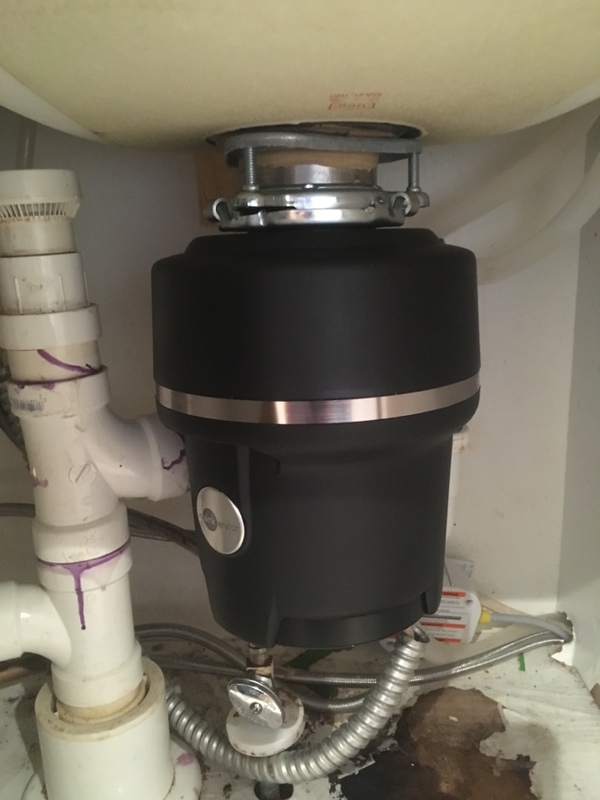 The fact of the matter is that only trained and licensed plumbers have the skills, education, and tools needed to guarantee that your plumbing services are completed as they should be and that your plumbing fixtures and appliances will last as long as they’re meant to. When temperatures rise and humidity rolls in, a good air conditioning system can be the one thing that keeps you comfortable within your home. Snellville Heating, Air and Plumbing can install a new air conditioner or replace your existing cooling system with a more efficient model. We also provide comprehensive maintenance and repair services, and for those homes that lack space for ductwork, the installation of ductless systems. Let us handle any cooling issues that you might run into, whether it’s low refrigerant, a frozen or malfunctioning evaporator coil, or even damage to your blower motor. Our service professionals are highly trained and fully capable of diagnosing what your AC problems are in order to effectively resolve them. If you need a new furnace, heat pump, or ductless system installed in your home, call our team today. We serve all your heating service needs in Suwanee, GA and beyond, including installation, replacement, preventive maintenance, and quality heating repair. Give us a call and learn about the heating systems we recommend and service. And if you need heating repairs, even at the last minute, know that we provide 24/7 emergency services for our valued customers. Whether you already utilize a furnace or you’re considering having one installed in your home, make sure that you only trust a pro, so you know the job will get done right the first time. At Snellville Heating, Air and Plumbing, we provide excellent furnace services, from the installation of a new system to the replacement of old equipment. We can also provide furnace repair at a moment’s notice, as well as preventive maintenance to make sure you get the most from your heater for the years to come. When the indoor air quality in your home becomes a problem for family members with allergies and asthma, give our team a call. We can assess what your indoor air quality opportunities are, and provide you with a recommendation for the best combination of filters, humidity balancing, and ERV systems and services possible. And don’t underestimate the power of your ducts. For better or for worse, your ducts play a pivotal role in home comfort. Dirty ducts, as well as damaged ducts, can negatively impact your air quality. Ask us about our duct cleaning and Aeroseal® duct sealing services today.